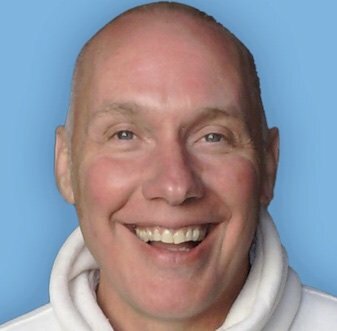 David Hoffmeister is a living demonstration of “to teach is to demonstrate”—a core teaching of A Course in Miracles (ACIM), a non-compromising, non-dual pathway to Awakening. He teaches that peace is possible and is world-renowned for his practical application of the Course. The purity of the message he shares points directly to the Source. In the past 33 years, David has traveled to 44 countries across 6 continents to extend the message that truth is available for everyone. 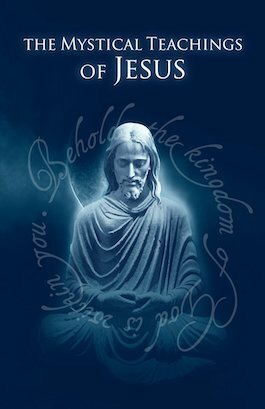 His teachings have been translated into 14 languages and taken into the hearts and minds of millions through the intimate style of his books, audios, and videos. Non-dual teacher David Hoffmeister invites you to transcend modern daily life. By practically applying non-dual teachings, you enter a completely new way of thinking and perceiving. 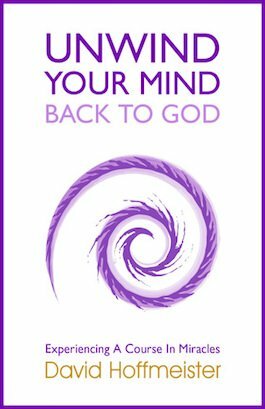 David has a miraculous way of moving you far beyond an intellectual understanding of non-duality, with a deep presence of direct experience with oneness. Seeing does not involve the body’s eyes. Hearing does not involve the body’s ears. The body’s eyes were made not to see and the body’s ears were made not to hear. That is self-deception. When you don’t know your spiritual reality, the ego comes up with a disguise so clever that you forget it is a disguise or a mask. 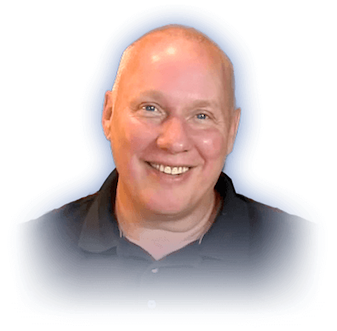 With his peaceful state of mind, consistent happiness, and dedication to truth, David Hoffmeister has extended his teachings on ACIM so proficiently that they are easily understood by all who come across them. 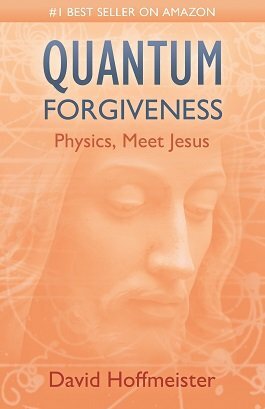 This site contains a variety of David Hoffmeister’s non-dual and A Course in Miracles (ACIM) teachings. There are many helpful links to David’s YouTube channel, Spreaker audios, and more. This is the home for The Foundation for the Awakening Mind, David Hoffmeister’s non-profit foundation. 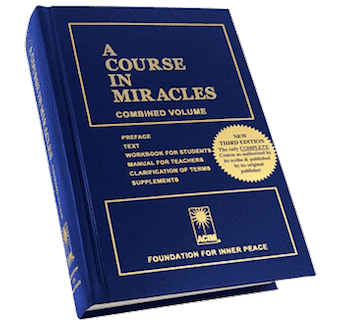 Here you can access multimedia A Course in Miracles resources, including music, videos, writings, and audios.